Jpark Island Resort & Waterpark Panglao Bohol is the next big thing that Bohol or even in the entire country can offer . 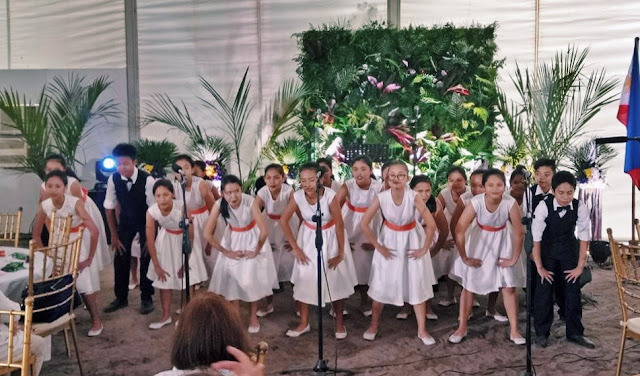 Last Saturday, JPark held a grand ground breaking Ceremony at the 20-hectare property in Panglao, Bohol in which the Biggest and Grandest Waterpark Resort in the Philippines, JPark Panglao will be built. 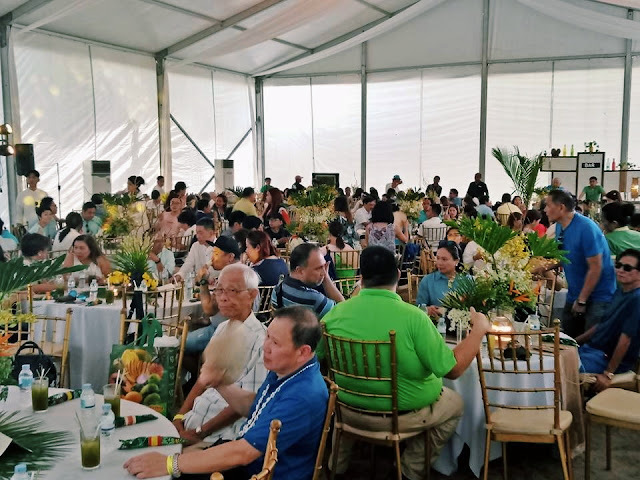 The momentous event was led by Philippine BXT Corporation President, Mr. Justin Uy and was attended by various Political personalities in the Visayas. 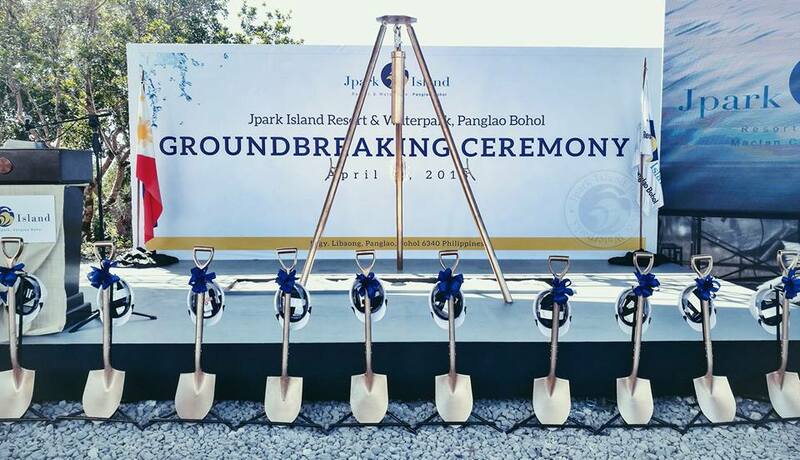 Set to be finished by 5 years, Jpark Island Resort & Waterpark Panglao Bohol will hold its operation in an earlier date, year 2021 to be exact. 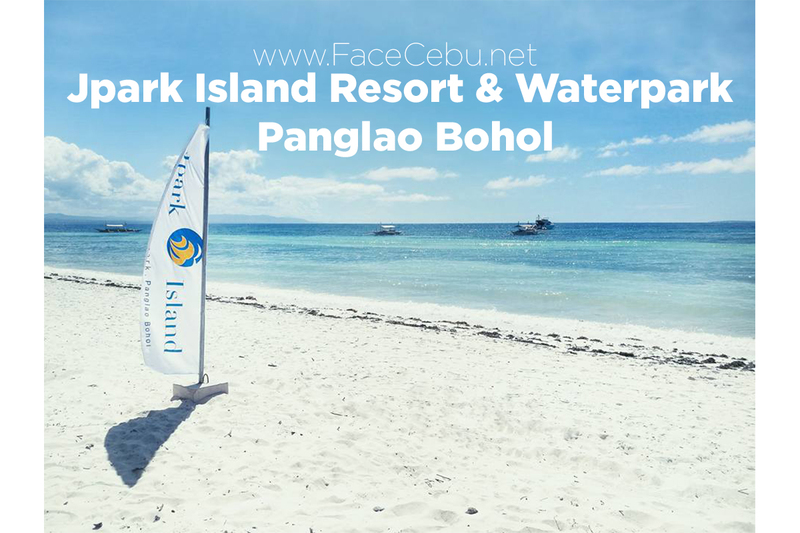 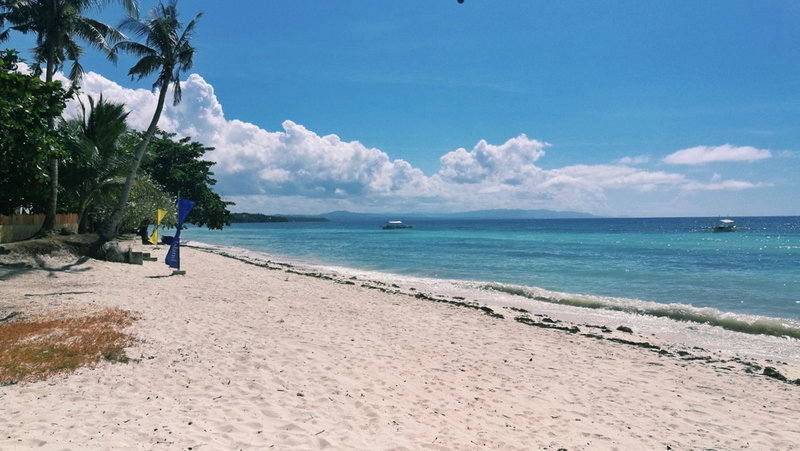 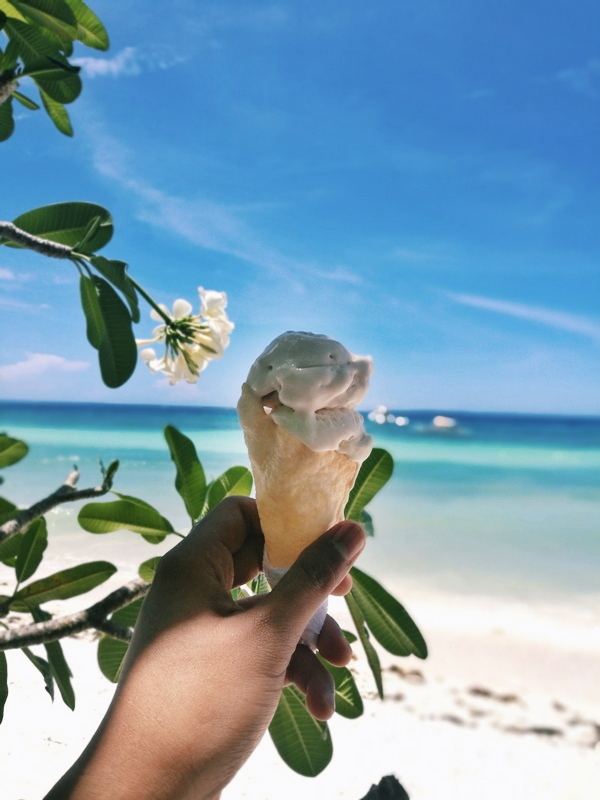 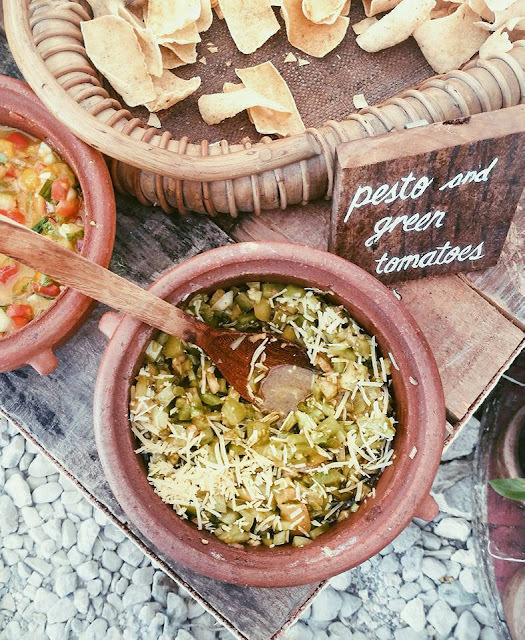 After the closure of Boracay Island, there is a big opportunity for Bohol to get the tourists and locals attentions most especially at the lovely Panglao island. 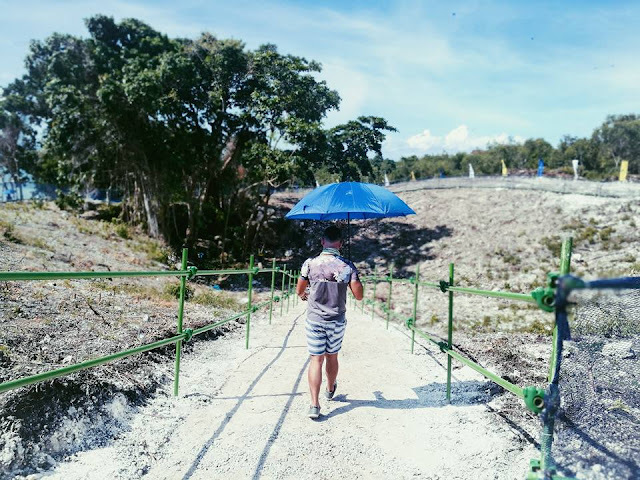 In addition, the Panglao Airport will be opened earlier this year and this means, a chunk of increase of Travelers will visit Bohol before the end of the year. 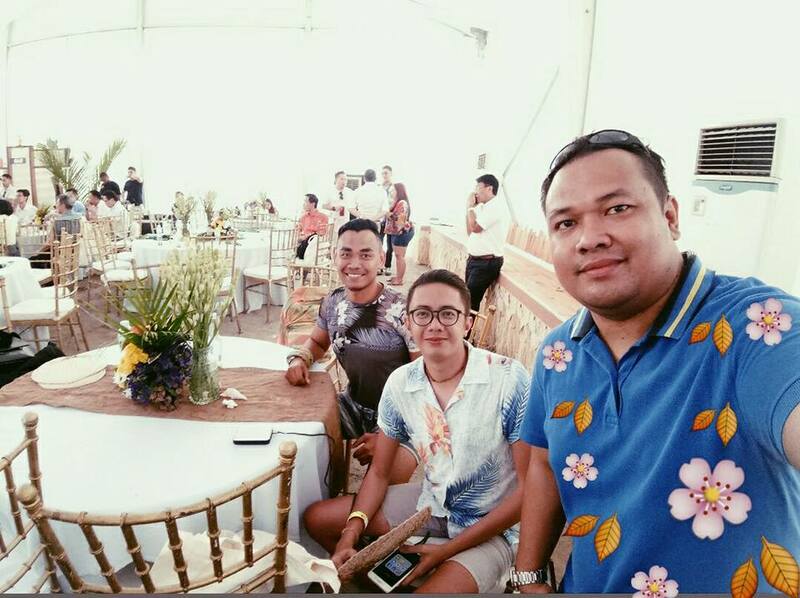 Attending the event was Gov. Edgar Chatto who said that Jpark Island Resort & Waterpark Panglao Bohol will help on the accommodation needs of the island once the Airport will open. 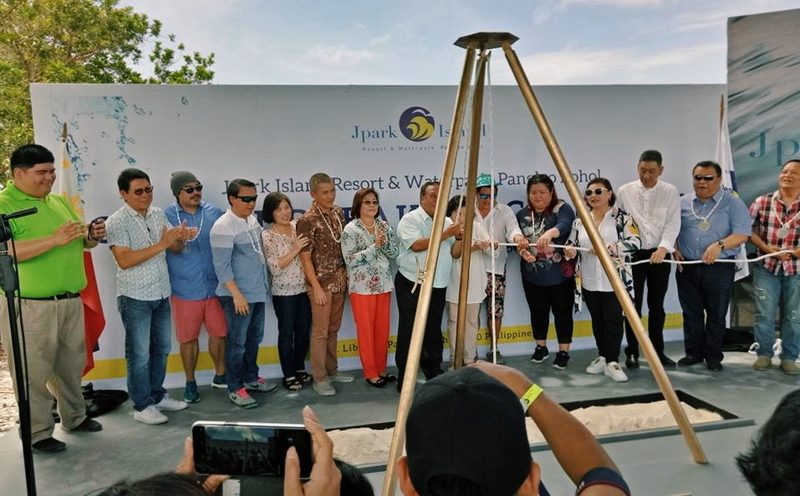 He expected a 20-percent increase of Tourists arrivals and JPark Panglao will surely help the province for this concern. 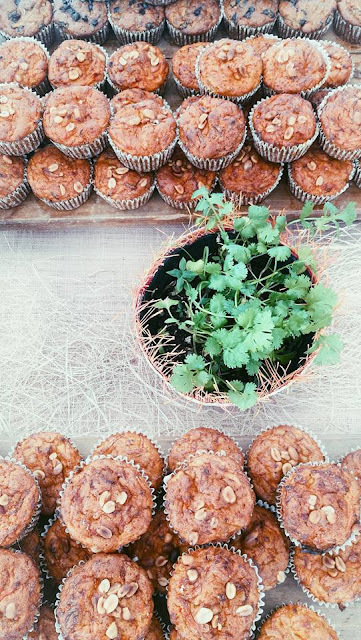 Check out the photos taken during the momentous event. 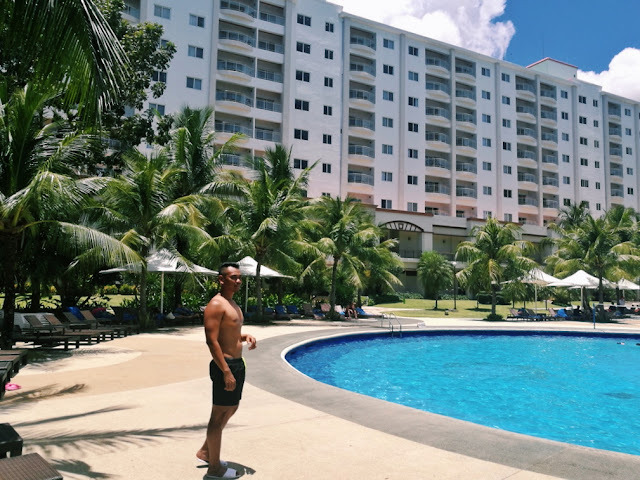 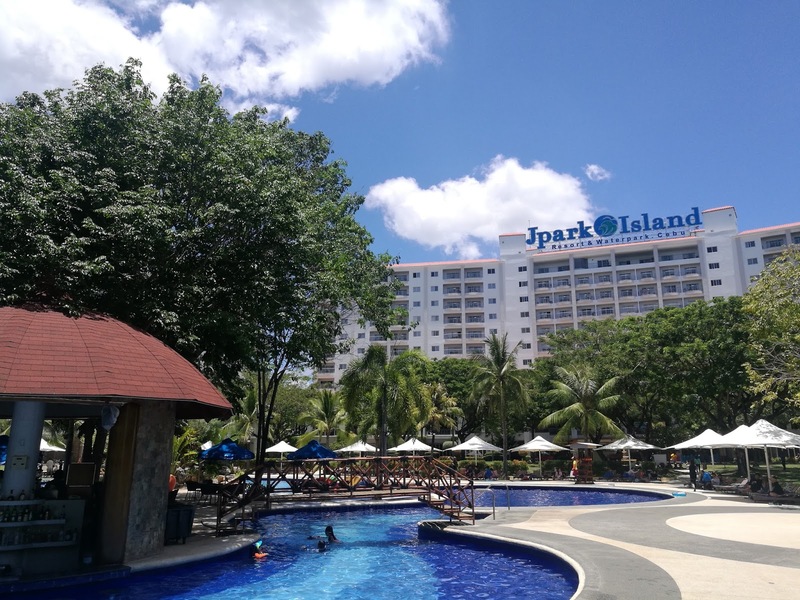 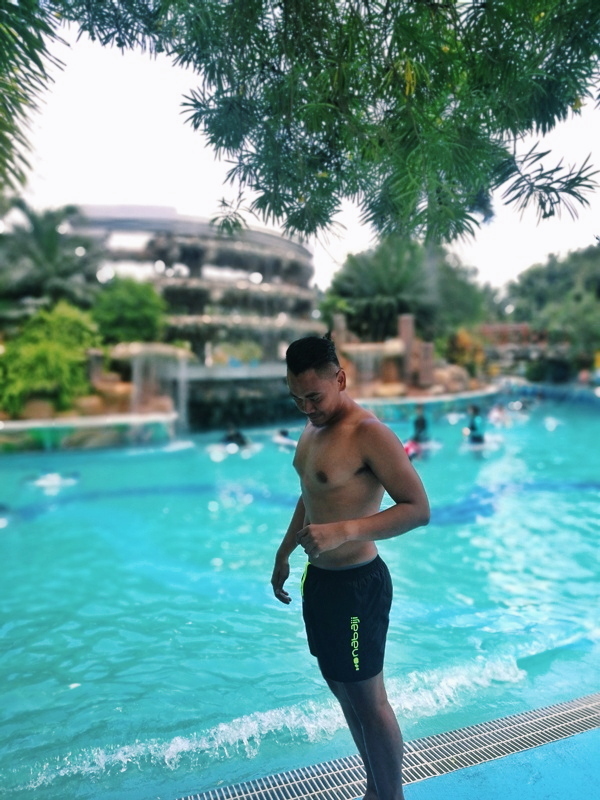 And if you want to see what would Jpark Island Resort & Waterpark Panglao Bohol looks on 2021, check out these pics taken at their JPark Mactan Resort. These might give some hints!